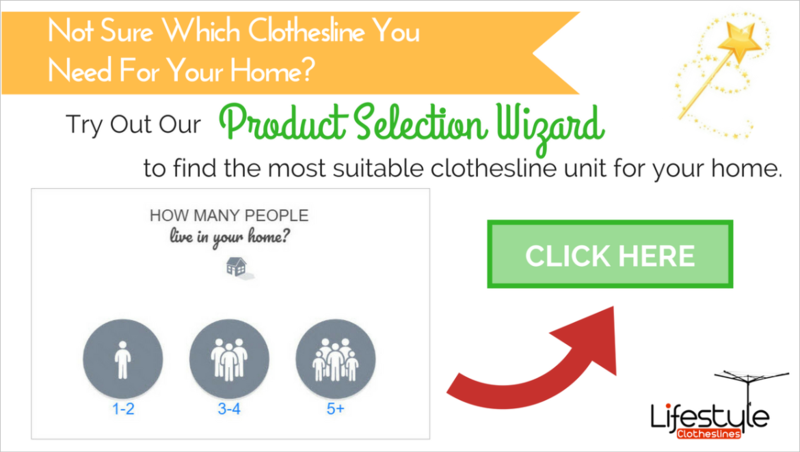 Thinking of making the switch to a new clothesline? 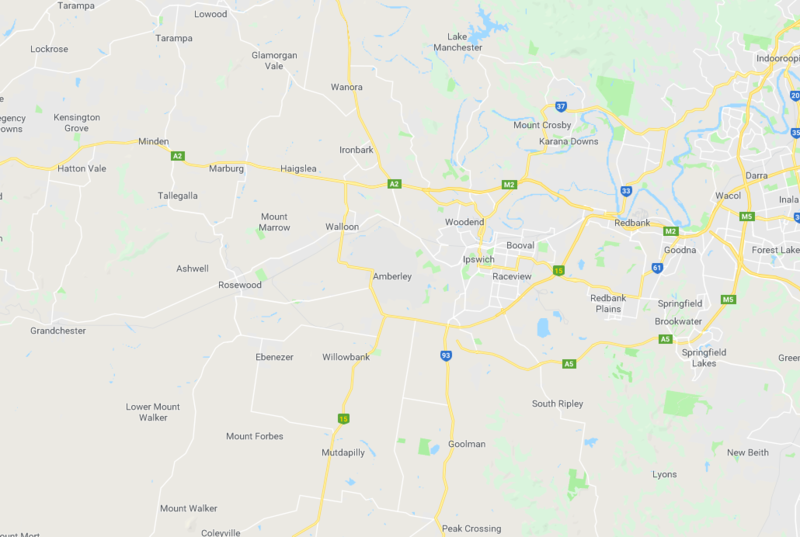 Well you are in for a treat because we just came up with the top clothesline recommendations for Ipswich QLD, we will walk you through the key facts to consider as well as other things to be mindful of before you hit that buy button. 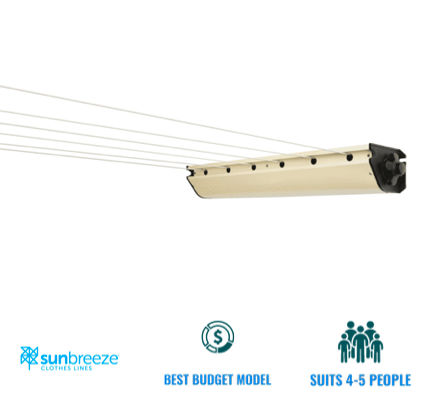 Unlike purchasing appliances, not a lot goes into the decision-making process when selecting a clothesline; it is pretty self-explanatory after all, these contraptions are very simply designed. The formula has remained the same throughout the decades just improved a bit here and there with every advancements that take place in manufacturing technology, why fix if it is not broke? Then again, that is one of the main reasons why people often end up frustrated with the airer they get, they forget about the little things that really matter and make a lot of impact on user experience. This one is a no-brainer, clotheslines rarely ever breakdown unless they are really old, not maintained well, are physically damaged or simply have poor construction. The most reliable airers have thick aluminium, stainless steel or galvanised steel frame which is powder-coated to protect the metal underneath from corrosion while being aesthetically pleasing. It also helps if you purchase a clotheslines from a local brand name like Hills, Austral Daytek, Versaline, Eco, Evolution, Sunbreeze, etc. because these companies all have first-hand experience on the extreme Australian climate. This means that they produce products that are of high quality and are built to withstand such challenging elements; cheaper alternatives that are designed and produced in China or elsewhere may simply not be tough enough to survive our atmospheric conditions. It is important to properly size your airer, it is also better if you oversize it by a little bit to keep overloading to a minimum and to extra room as a buffer for future use. 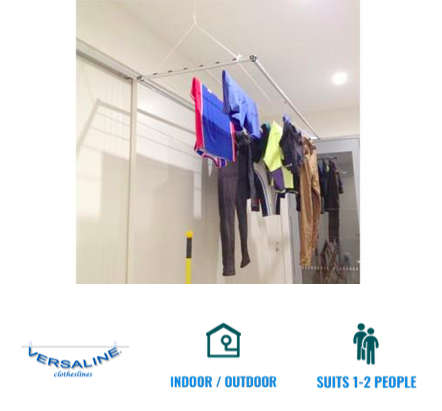 We recommend 13 metres of drying line space if you are an individual living in a condominium, apartment or studio situated within the denser areas of Ipswich QLD, if you have a small to large family it is best to opt for 11 to 12 metres of line space. You might think that those figures are a little excessive but remember you are not just drying your clothes, also bear in mind that you will need the headroom in order to dry big items like towels, robes, bedlinen, and curtains most of our customers even use our clotheslines to dry rugs. Time and time again we encounter people who choose to have their airers installed places that often limits the potential of their airers, some have their rotary hoists nestled right by trees and bushes, others have ceiling airers installed in the basement where there is poor airflow and humidity is too high. These are some of the installation no-nos we always tell our customers, if you are going to have a clothesline installed your home, please avoid any soffit or venting of sort in order to keep unwanted particles away from your newly-cleaned clothes. Also make sure that your soon-to-be clothesline is placed somewhere in your yard where it will be expose to sunlight and continuous breeze as much as possible so it works efficiently every time. These are just some of the few installation faux pas that can happen, always coordinate with your installer if you are unsure so as to guarantee a positive eco-drying experience. One last thing to take into consideration is the reputation and reliability track record of the brand/model of clothesline you are interested in getting, nothing beats verified reviews, same goes for the clothesline seller/retailer so remember to do some digging of your own before you pull the trigger in order to avoid buyer's remorse at all cost! 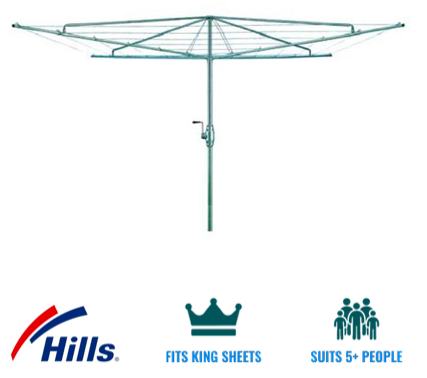 We offer a full outdoor clothesline installation service to all the residents of Ipswich QLD for all models of clotheslines and washing lines. 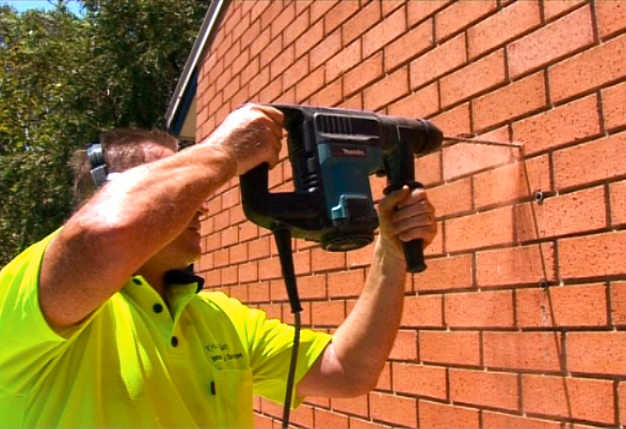 You should be fine to install your clothesline however you want but it is best to get in touch with the City Council of Ipswich for any potential restrictions.